Priyanka Chopra's Infatuation for babies! 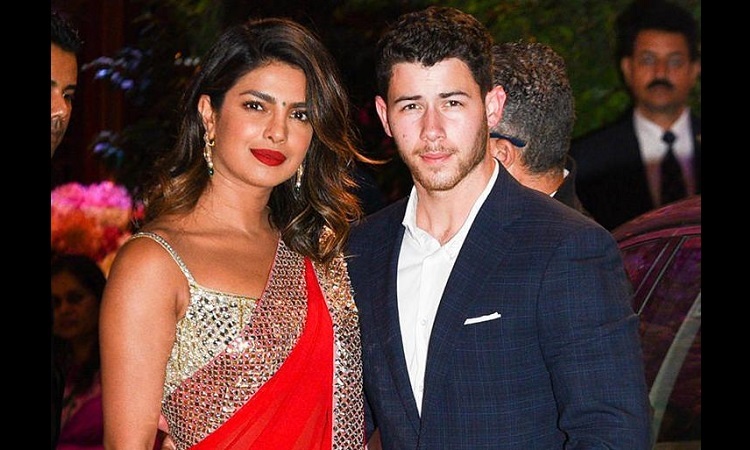 Amidst the engagement spree back in July 2018 at London, the couple Priyanka Chopra and Nick Jonas subsequently hosted the engagement celebration at Mumbai. While the wedding date for their marriage has not been confirmed the duo is currently caught with their professional life. However, during a media interaction Priyanka was quizzed about her friend Meghan Markle, now the Duchess of Sussex, expecting her first child, PeeCee (laughing) said, "A few of my friends are having babies right now and I'm like, 'God I need to catch up!'" Although a closed source revealed that they have the approval of the Duchess, who is "very excited" for them. With rumors about PeeCee and her beau's marriage dates have been flooded with speculations, the duo has been careful to not let out any details as of yet!